My sister and I deep dive into the wonder that is Mary Poppins. Whether you are an advocate for the original or a fan of the return, this podcast will leaving you feeling supercalifragilisticexpialidocious! Here’s everything you need to know about the original Mary Poppins movie. “Step in Time” was one of our favorite performances. After watching this clip, it makes me very tired. And I feel the need to start working out at a CrossFit gym. You must purchase the soundtracks immediately. Or go listen to them on Spotify/Apple Music. 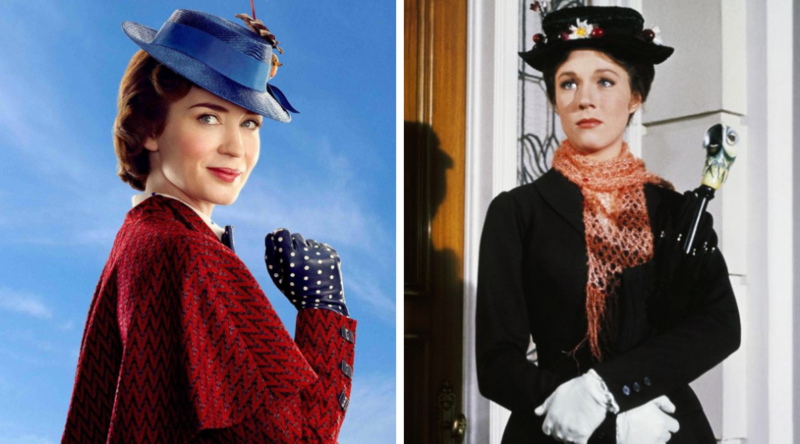 Here’s the one with Julie Andrews and here’s the one with Emily Blunt. You will not be sorry!